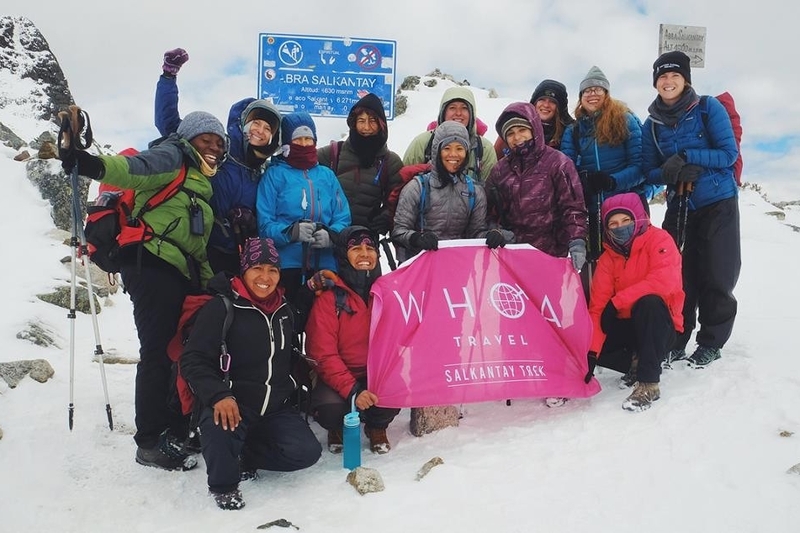 We're so excited to be bringing you our newest addition, WHOA plus - here to inspire women to get outdoors and take on adventures at any size! 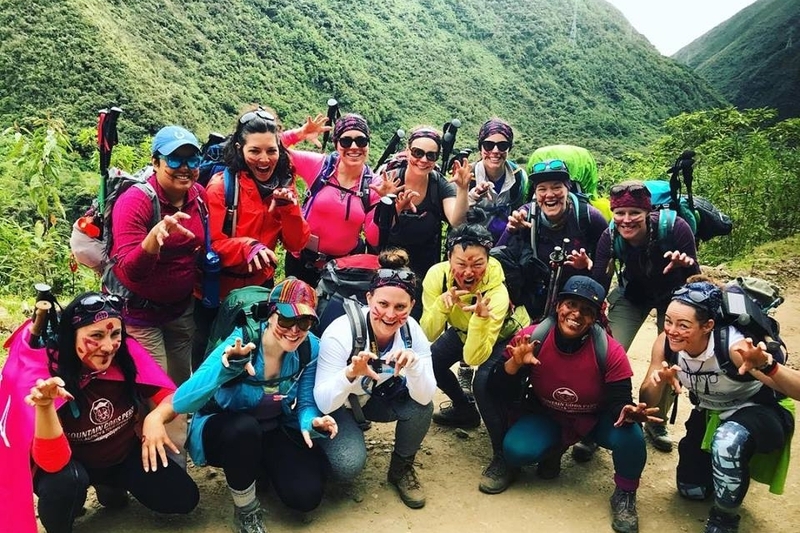 These body positive trips offer the thrills and dance parties that come standard on WHOA adventures, plus the camaraderie of taking on a challenge with other like-bodied women. 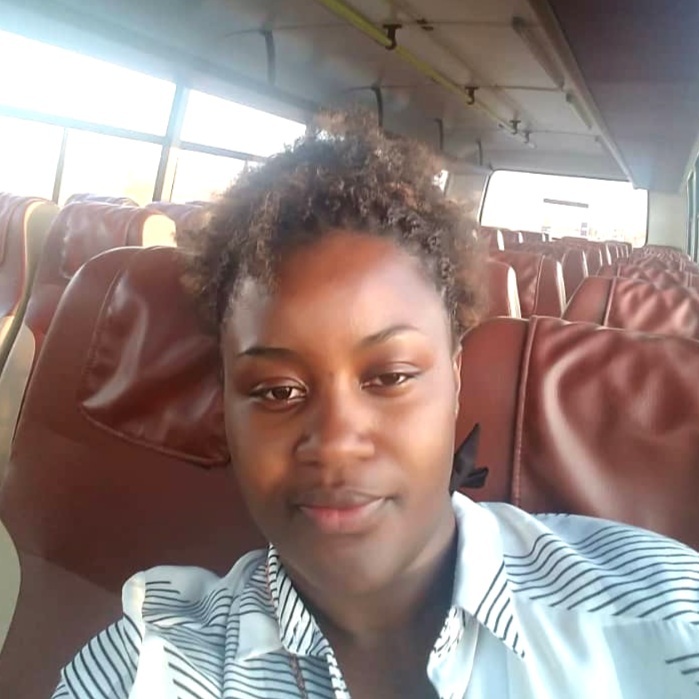 Through carefully tailored itineraries, WHOA plus addresses some of the challenges plus size women face when it comes to adventuring, from pacing, to including activities without weight restrictions, to finding gear. Most importantly, we're bringing together a community of curvy and courageous women to have a whole hell of a lot of fun, and to inspire and support each other throughout their entire WHOA journey!